As I mentioned in my last post, it’s been a whirl wind lately. Last weekend I attended a demimar for the paint company Heirloom Traditions which I am a brand ambassador with . I’ll be sharing more on that soon. 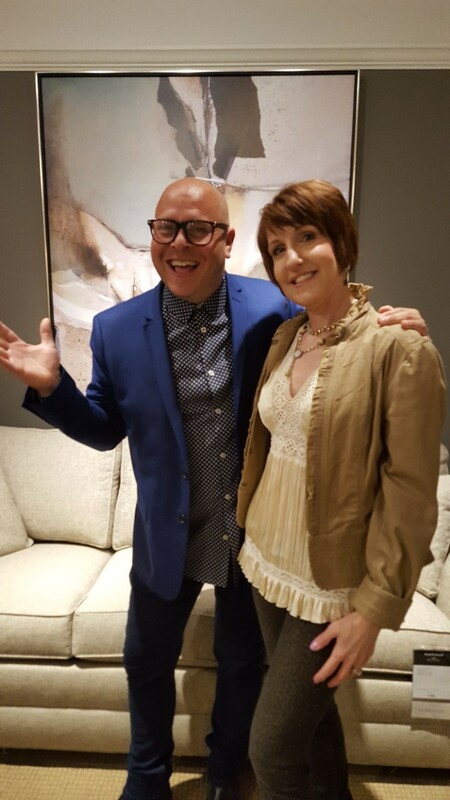 But a few days after that event, I was checking my email and I had an invitation to attend an event hosted by Ethan Allen and Traditional Home magazine. 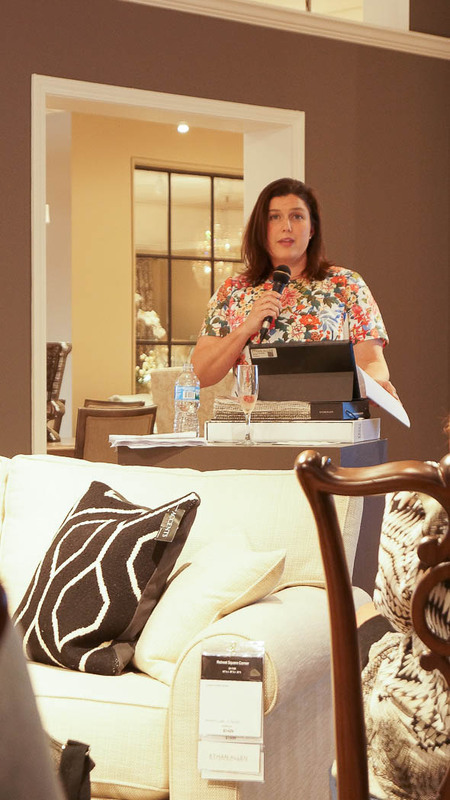 I knew that this would be an event sharing home designer trends, I sort of had to pinch myself when I saw this in my email. 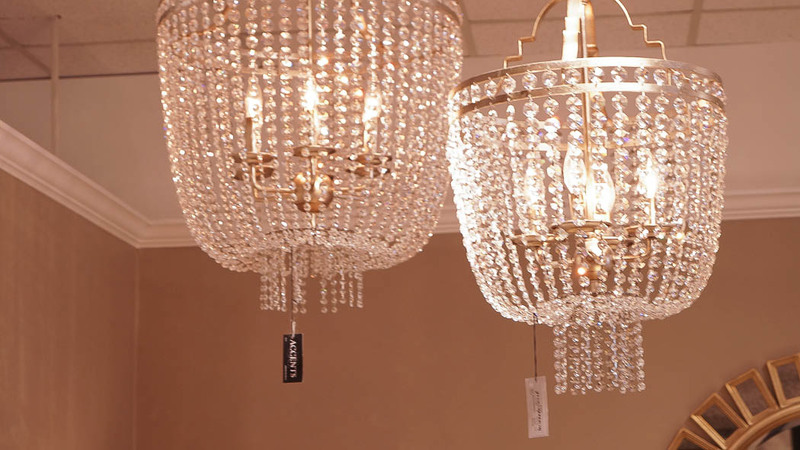 Me: So…do you like Ethan Allen furniture? Friend: Yes, I love it! Me: Would you like to go to an event, my driver will be here shortly? Me: Would you like to attend the event? My driver will be here in 20 min. So, the driver came to pick us up. Thank goodness my friend was with me because our driver was a little lost out here in the boonies. But we made it to the event on time. 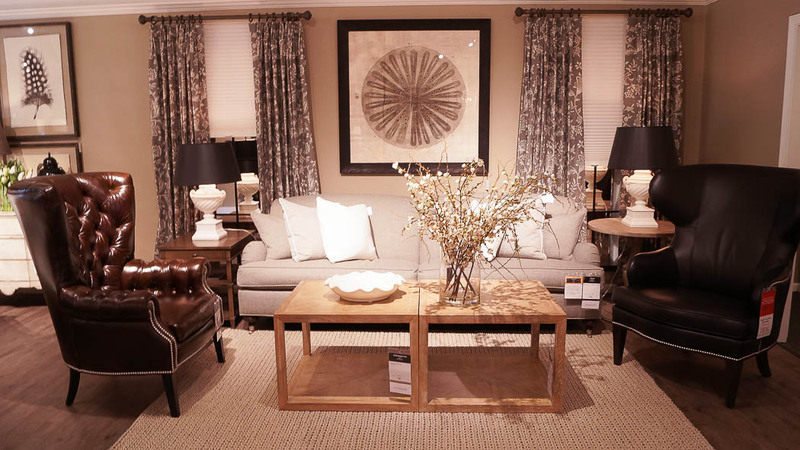 As we walked into the door, I felt like a celebrity, we were photographed while entering the Ethan Allen design center. Then was approached by a hostess with a glass of champagne with a raspberry at the bottom of my glass. After receiving my delicious glass of champagne I could see Jennifer Rizzo with a friend she had brought with her. 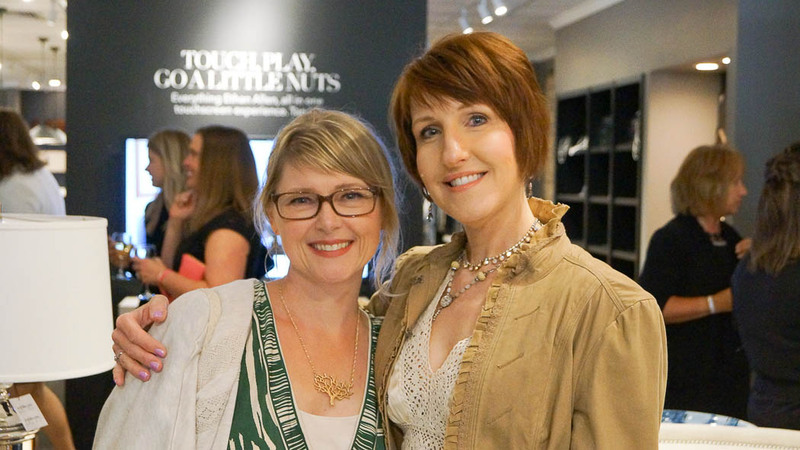 Shortly after chatting with Jennifer, we were introduced to Beth McDonough and Kristina Herman from Traditional home magazine. Both were so welcoming and hospitable. They had mentioned that they would like to grow a team of design bloggers in the Chicago area. I couldn’t wait to start walking around to see the beautiful design center. 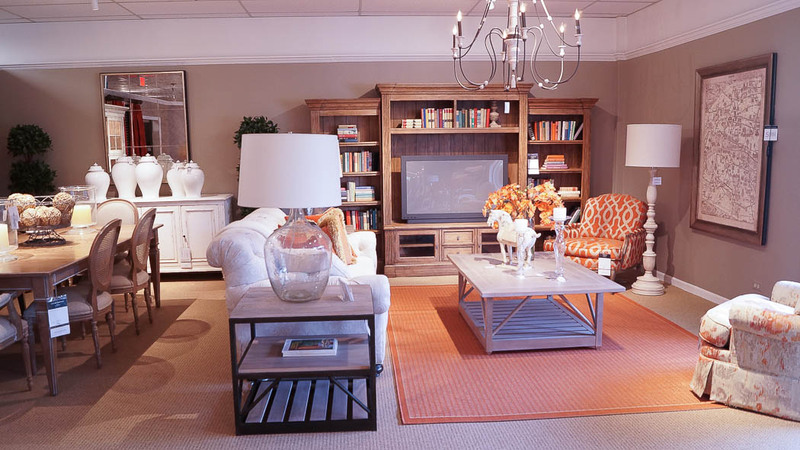 Let me tell you this Ethan Allen design center is amazing!! 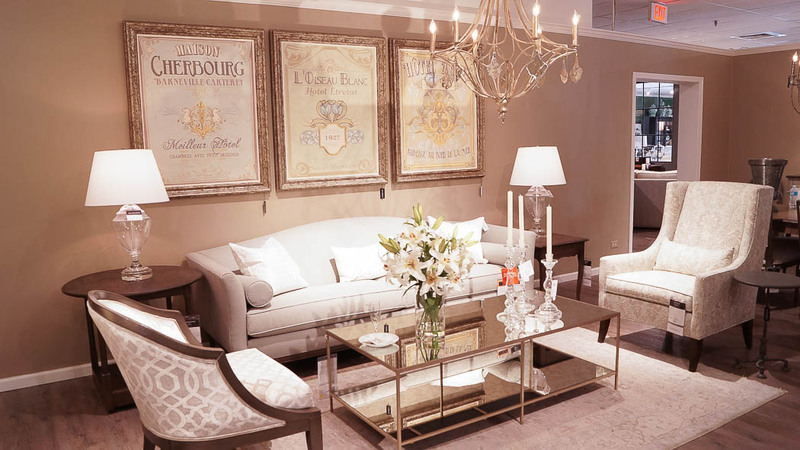 I saw so many pieces that I could easily work into my home. 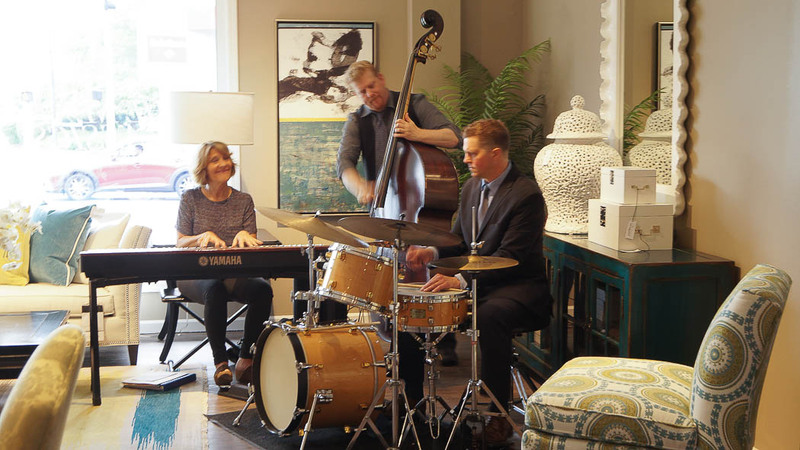 As I walked around looking at the beautiful pieces in the design center, I listened to a jazz band that was playing off to the side. 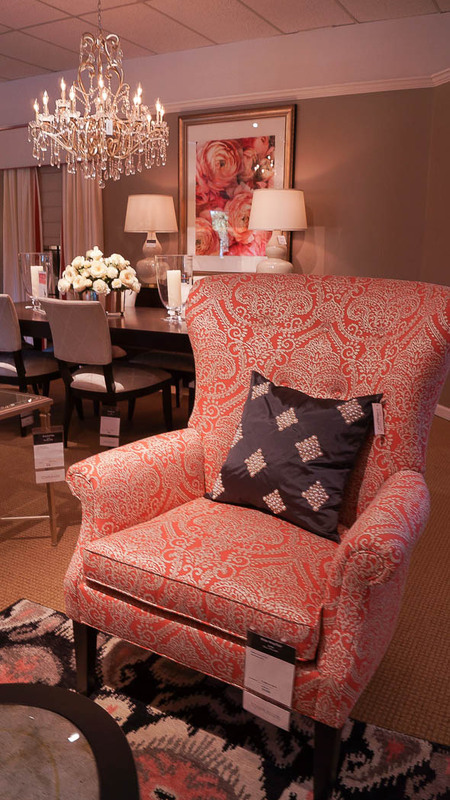 You all know I’m a thrifty girl, but remember whenever you go to any furniture store, furnishings are going to be pricey. Even though I am a budget gal, certain pieces must be purchased in a showroom. Not every piece can be purchased at a thrift shop. For instance, when we move into our next home I’m planning on purchasing a new sofa, and chairs, and possibly a new headboard. Those furniture pieces will be my foundation in my rooms. I want good quality furniture, especially pieces that will be used a lot. But, the rest of my decor and accessories will be purchased at a very thrifty price. And that’s how you pull together a room. It’s how you can achieve an expensive look for much less. 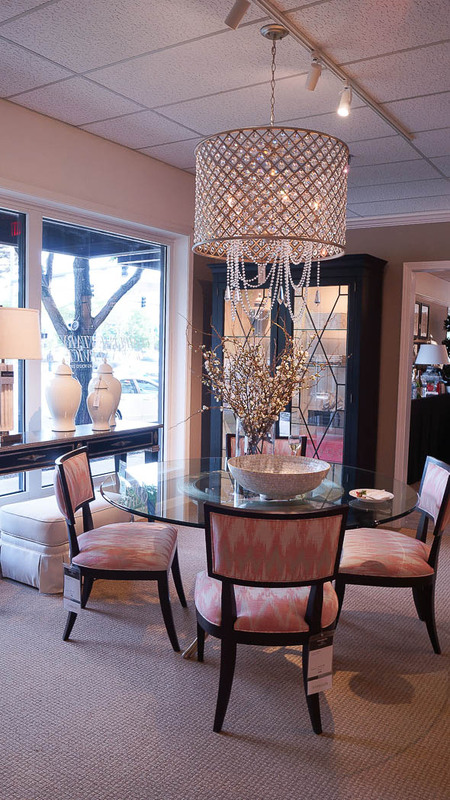 Yes the main pieces are expensive, but the accent tables and accents can be purchased for next to nothing if you shop around. 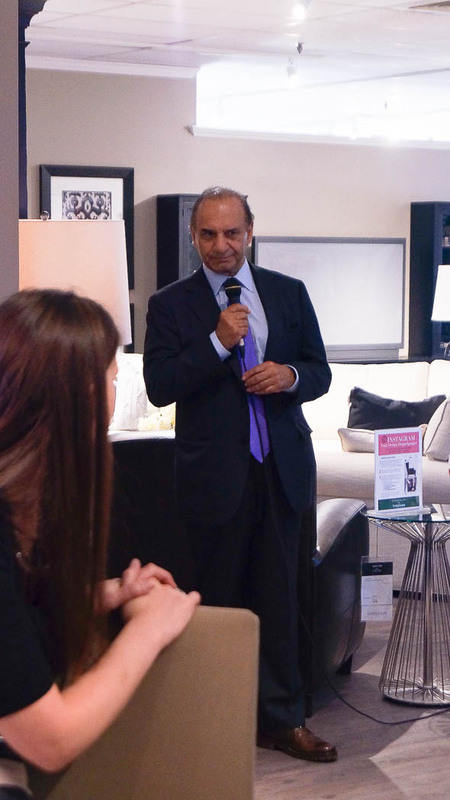 After I walked around and took lots of photos, Ethan Allen CEO Farooq Kathwari spoke. Sharing about the company, it’s growth and expansion. And about the new product lines. Up next was Beth McDonough who spoke about the changes in design. Beth is an absolute sweetheart, and it was so nice meeting her! Elaine Markoutsas was next, and she spoke about design trends. Sharing the different colors along with textures. 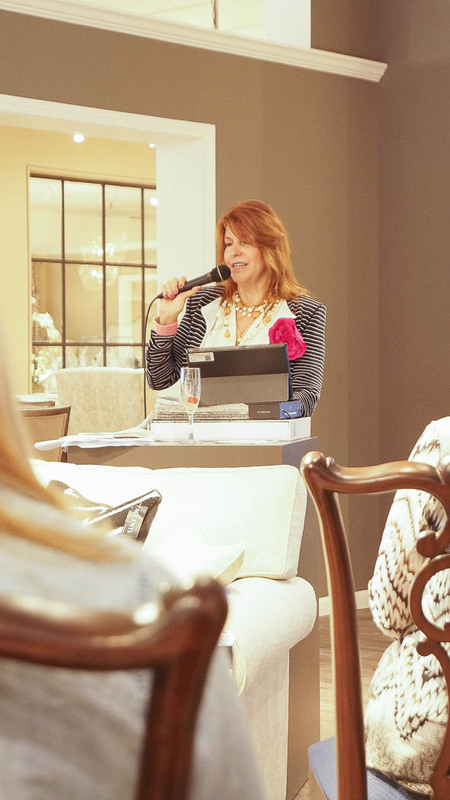 What I found most interesting about her presentation is that she mentioned how decorating/design bloggers are the top influencers when it comes to home design. I will tell you that it’s no surprise, I’ve known this for sometime now. But it was nice to actually hear someone outside of the blogosphere say this. Yes, we are setting the trends in home design. If you see something pop up on a blog, you better believe you will start seeing that in a magazine or on a design floor. But designers are taking big notice to what we are putting out and sharing. Decorating blogs are very much like a magazine. And we influence so many, it’s really cool to see! And to be a part of it, I’m truly honored and blessed. Oh before we left we met Kevin Grace, he’s the set designer for The Steve Harvey show and Windy City live. Both are filmed here in Chicago. Sorry it’s a little blurry, as it was taken with my phone. It was interesting to speak with Kevin. His job entails quick thinking and really out of the box ideas for set design. He told Jennifer and I that when he needs inspiration he’ll walk the isles at a Home Depot store. I found that fascinating! After the presentations they offered tasty hors d ‘oeuvre, and we walked around and explored the design center more, chatting with many along the way. Including Elaine Markoutsas, who was very gracious. It was a fun evening and I left feeling inspired! I hope that these photos inspire you as well. Yes, use what you already have, but incorporate new pieces when you can. 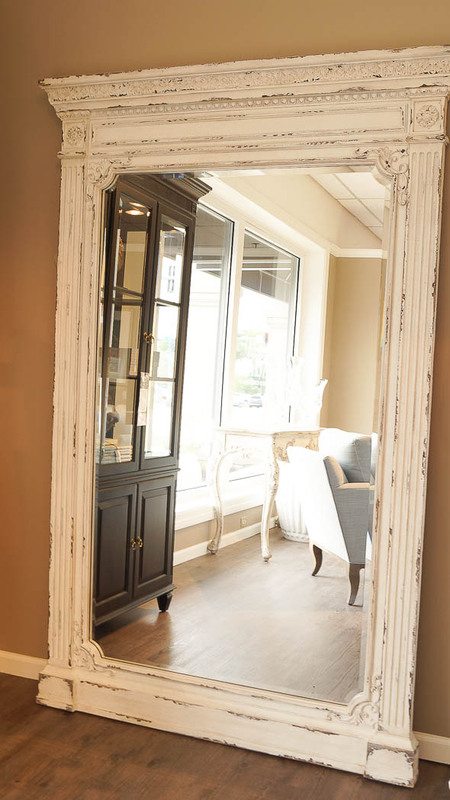 Most of us can’t go into a showroom and purchase a whole room display. But, you find that one special piece and build your room around that. Hope you enjoyed the tour, let me know what your thoughts are in the comments below. First of all so happy for you to have been chosen to be one of bloggers to attend. What a compliment and not one bit surprised. Talk about lots of inspiration, Would I love to have been there. How nice for your neighbor to get to go. Not surprised to hear bloggers are setting home design trends. Pretty much every magazine I read has at least one feature with blogger. With so much talent on blog land and so much attention on all of you it had to happen. 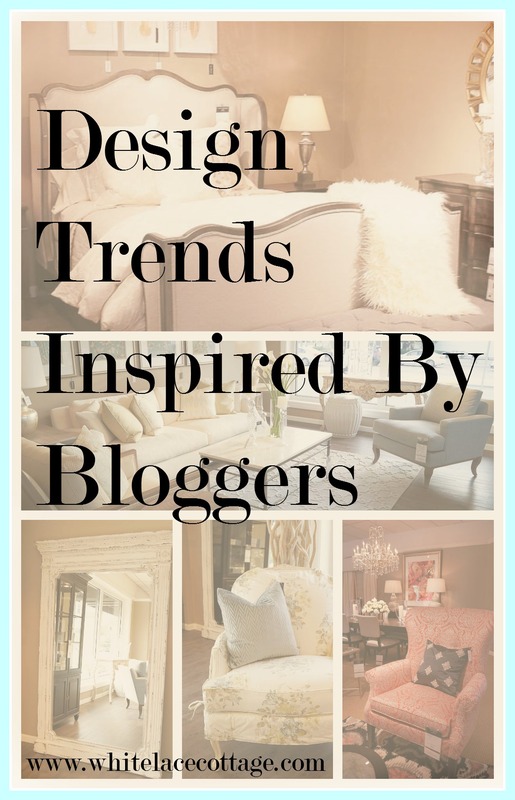 Most of trends bloggers have made are for more relaxed but very stylish homes. That’s how I e it anyway. Did I read a driver picked you up for trip to Chicago? How snazzy. How long does it take to get to Chicago from your house? Was it a limo? After all that have you come down out of clouds? I am SO happy for you Anne!! If anyone deserved an invitation to that event, it was you! Did you feel like a celebrity, you looked like one. 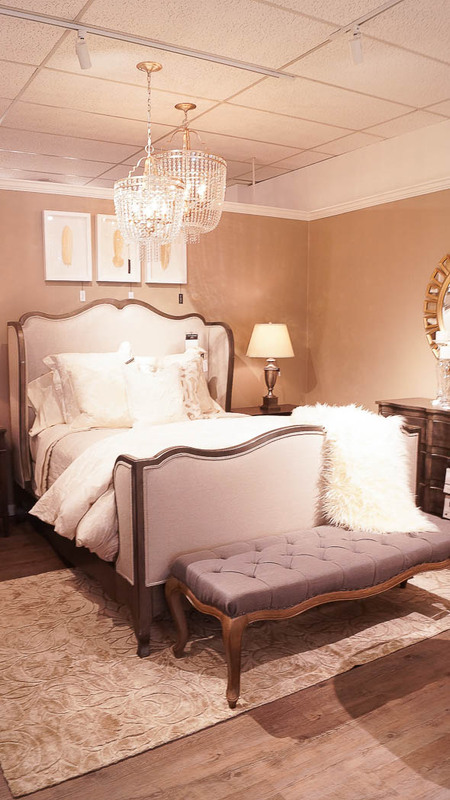 I’m encouraged that furniture companies and trend forecasters are recognizing the effect that design bloggers, like you, are having on home design. 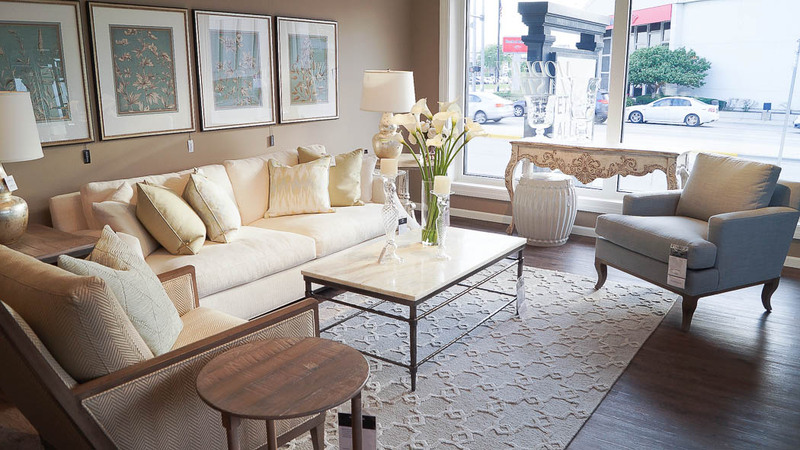 There are a few favorite home design blogs I read regularly, and those blogs (like yours) and it is from the blogs where I take my design cues. I can’t remember the last time I purchased a home decorating magazine, I think blogs have so much more to offer, inspire creativity and allow their readers to see they can make their homes beautiful without spending a fortune! Most magazines don’t have the budget conscious consumer in mind. Thanks for sharing your surprise invite with us, it was fun! Fun read! I enjoy being on your mailing list. I keep thinking if I can take a break from my antique/vintage business I would like to redecorate . . . something I haven’t done in years. So I’m going to keep reading your blogs! Glad you got that invitation and enjoyed your time so much. My living room furniture is Ethan Allen and must be close to 25 years old by now. A cocoa leather sofa (L-shaped) and ottoman. The main sofa converts to a queen size bed and it is so comfortable that in the winter when we have a fire we open it up and fall asleep there peacefully as the snow flies outside. 🙂 It still looks brand new as it has been protected from the sun by window blinds. 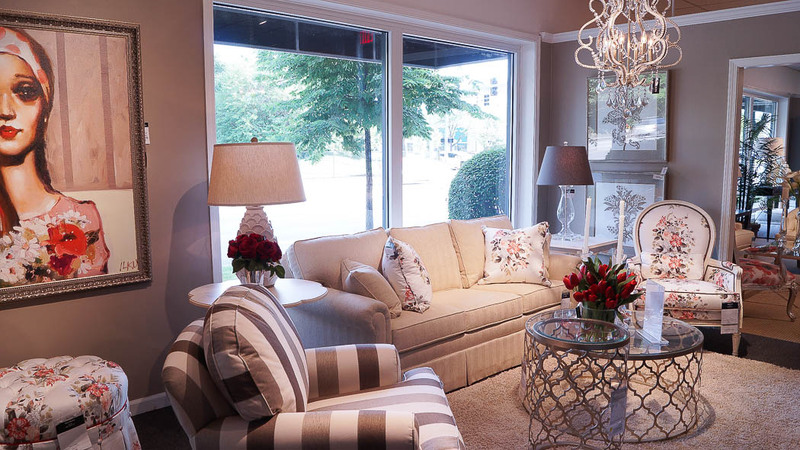 Would love to have been there with u. I have many pieces of Ethan Allen furniture love there decorating they sure know how to make a home beautiful.. 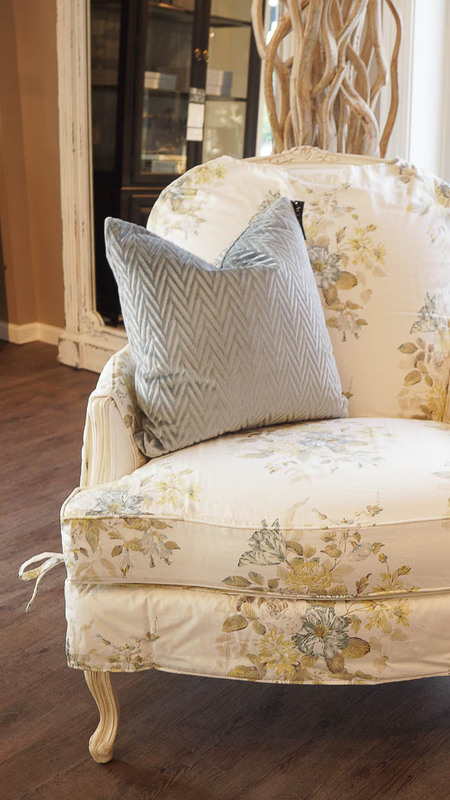 I mix many of my resale pieces with Ethan Allen and they look great together . Looking forward to your next project. I have just finished painting my great room , was a goldie beige i used alabaster white what a difference the room is so bright and feels so much bigger. Well i know bloggers is where i get my inspiration. Know you had a fun day and thanks Anne for sharing with us. You are a great person to follow for design, keep up the good work or our houses will not look good!! lol!